Our two day tours to the Golan Heights are truly exceptional Israel wine touring experiences. Here the land has been pushed up by numerous volcanoes, who’s basalt rock has given life to the best vineyards across all of Israel. The rich soil is fed with the waters that flow to the Jordan River, running from the snow-capped peaks of Mount Hermon. 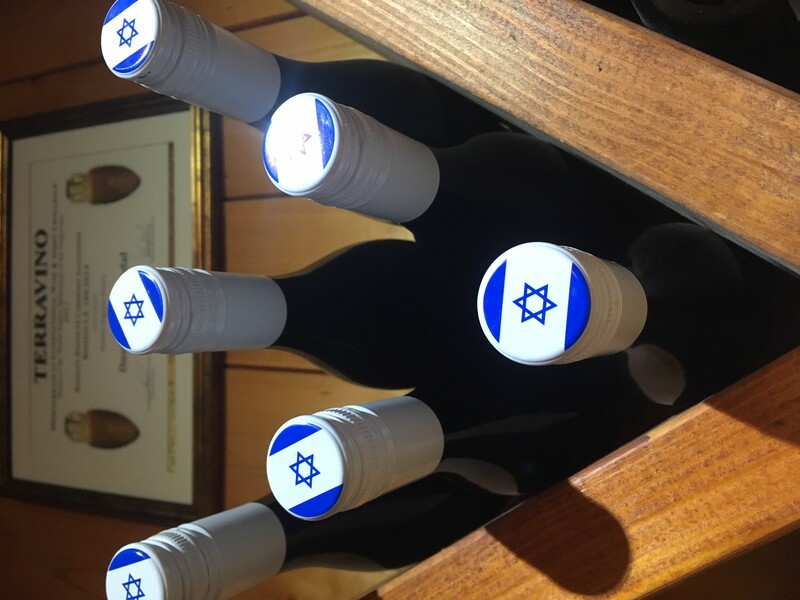 Numerous boutique Wineries have brought forth the best that the land has to offer, elevating Israel’s reputation as home to Wine that can indeed compete with France Spain and Italy. Yet the waters flowing from the mountain, and the Vines spring forth from the earth are fed as well with a touch of sorrow, and much history as well. This land that gives grapes in abundance, has also taken the lives of many soldiers throughout the ages. From Roman times to the present, this hinterland has been a buffer between civilizations from east and the west. With guests on our latest tour to the Golan we raise a glass and celebrate life, l’chayim. We remember those who have sacrificed this precious gift, in order that we may indeed celebrate and cherish the fruits of the land. To taste wine is Israel is more than simply a wine tour, together we honor the past, we raise a glass, we toast the future, and we are present in the moment. To great wine, to friends, and the chance to bring the two together.